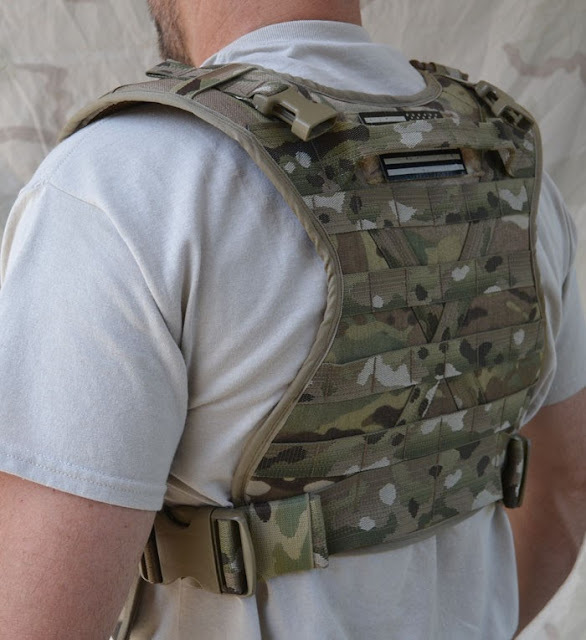 The VoA (Violence of Action) Chest Rig is the first Nylon Gear of its type to be released from SpecOpShop. It is manufactured with 4 layers including two layers of 1000 Denier Cordura Nylon along with 1 layer of Closed Cell Foam, and one layer of Spacer mesh to provide an all around stable platform. The VoA Rig features high quality materials all around including Murdock Webbing and Elastic as well as ITW Nexus Buckles.